Enjoy 2% discount¹ on regular-priced items (min. purchase of $10.10). Free home delivery with min. purchase of $100. Enjoy 5% discount¹ on regular-priced items daily on the birthday month of main cardholder (min. purchase of $38). Earn one (1) Rewards point for every $1 spent². Redeem $5 Gift Voucher³ with 500 Rewards points. Receive latest updates on related events, monthly e-newsletter, promotions and exclusive gifts. ¹ Discount is not applicable for milk formula and disposable diapers. ² Payment by voucher(s) is not eligible to earn Rewards points. ³ Gift voucher can be used at all 10 10 Mother & Child Essentials stores (no min. purchase required). ⁴ Discount is not applicable for sale of live animals, gift vouchers and not valid with other promotions. $10.10 for NEW membership (no min. purchase required). $10.10 for 2-Year RENEWAL of membership (for purchases amounting to less than $100). FREE 2-Year RENEWAL with purchases amounting to S$100 or more on in a single receipt). 10 10 Rewards Card is valid for two (2) calendar years from date of successful activation of card. To enjoy the discount, 10 10 Rewards Card must be presented to our staff prior to the purchase. To earn Rewards points, 10 10 Rewards Card must be activated and non-expired. All Rewards points earned will be credited into the respective 10 10 Rewards Card (as per mobile number registered) within five (5) working days. Earning and redemption of Rewards point will not be applicable at Pet Lovers Centre, Pet Safari and other merchant partners' stores. One (1) Rewards point will be deducted for each SMS reply from 1010 Mother & Child Essentials’ SMS system. Discount is not valid for promotional items. 1010 Rewards Card application is strictly non-refundable. Rewards points will be forfeited if the 10 10 Rewards Card has expired more than three (3) months. For loss, damaged or stolen 1010 Rewards Card, please report to any of our stores or contact our customer care at 1800-CARE4U1 (1800 2273481). Any replacement of lost/damaged 1010 Rewards Card will incur a fee of $10.10. To unsubscribe from 1010 Mother & Child Essentials' SMS system, text "1010*STOP" to 8318 3978. 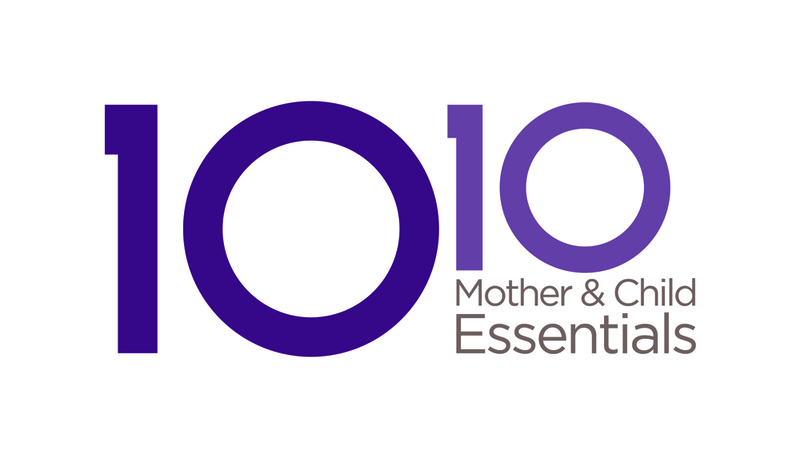 To subscribe to 1010 Mother & Child Essentials' SMS system, text "1010*GO" to 8318 3978. The management reserves the right to amend or withdraw any Terms & Conditions and membership privileges without prior notice.